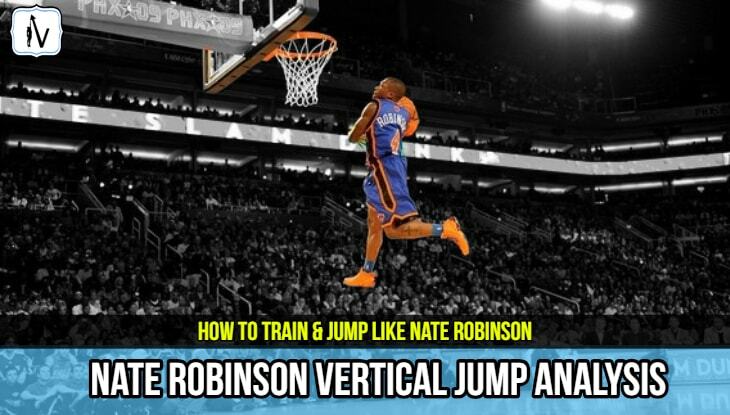 Nate Robinson Vertical: How Does Nate Jump So High? Nate Robinson is an inspiration for many sub 6 ft tall basketball players around the world who dream of one day throwing down their first dunk. He is definitely one of the greatest "short" dunkers in NBA history. Everyone wants to learn how to jump higher like the incredible 5ft 9in, NBA superstar Nate Robinson. But how does Nate achieve such an incredible vertical jump. People have speculated that Nate Robinson's vertical jump height is well over 40 inches. It has to be at least 40 inches for a man of his height to be able to dunk with such power and finesse. In this post we will determine Nate Robinson's vertical jump height once and for all. We will also investigate Nate's vertical jump training workout to see how he achieves such an impressive vertical leap. 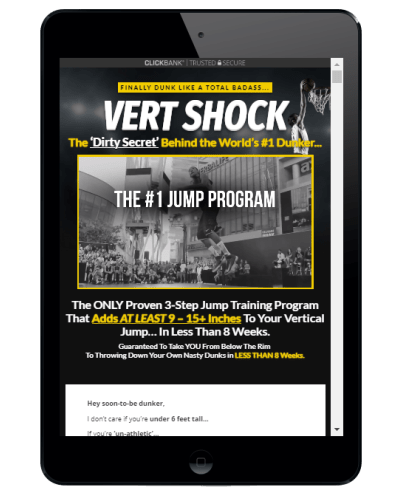 I will also show you a couple of very effective vertical jump programs that can help you add inches to your vertical jump. 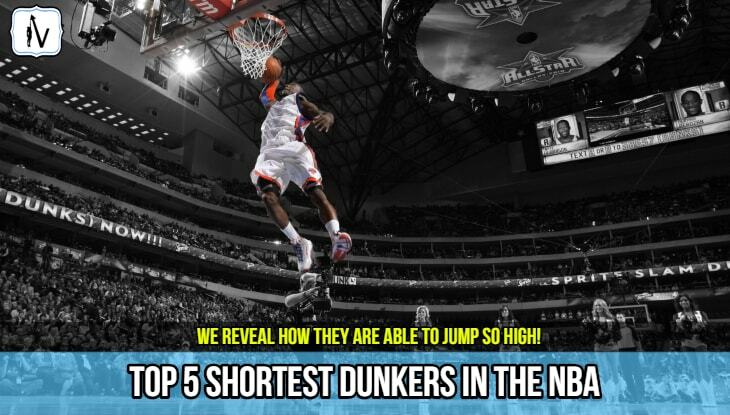 Exactly How High Can Nate Robinson Jump? How Does Nate Robinson Jump So High? In 2006, vertical jump testing revealed that Nate Robinson's vertical jump was 43.5 inches. This puts him in an elite category among the highest vertical jumpers of all- time. His incredible jumping ability is what allowed him to win the NBA Slam Dunk Contest. In fact, Robinson is the NBA's first three-time slam dunk champion! He is best remembered for his amazing dunk over 7 footer Dwight Howard which resulted in a perfect score of 50 from the judges. It is no secret that Nate Robinson has a crazy work ethic. It is this work ethic that has allowed him to achieve such an amazing leap. Well that work ethic combined with some super genetics. He spends a lot of time in the gym priming his body for the rigors of pro basketball. But exactly what does Nate Robinson do to help him jump so high? Well for starters he has great genetics. Nate was dunking at the age of 16 without any specific vertical jump training. Some people can just naturally jump higher than others. However if you have "regular" genes don't be disheartened. You can still increase your vertical jump height and learn to dunk like the pro's regardless of your height. 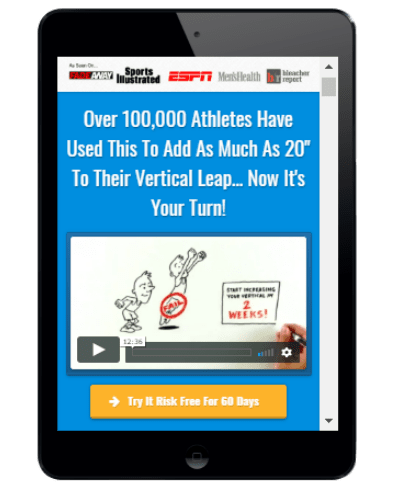 You will just have to work a little bit harder doing more vertical jump specific exercises to boost your vertical jump height. Genetic freaks like Nate, Lebron and Michael Jordan have the perfect blend of muscle fiber type, tendon length and neural activation. Another thing that all of these amazing leapers have in common is a extremely low level of body fat. 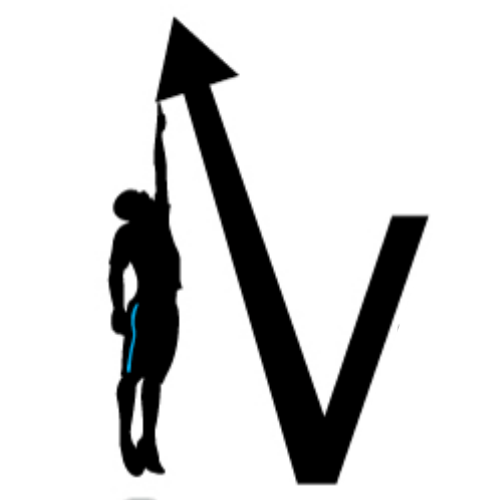 If you are carrying a few extra pounds you must focus on losing any excess fat before starting vertical jump training. In fact losing weight can be one of the fastest ways to add a few inches to your vertical jump height. Sure, some people are genetic freaks and the sad fact is that the rest of us have to target our jumping muscles with well prescribed jump training. There is no "secret" exercise that can help turn you into a jump freak like Nate Robinson overnight. To max out your vertical jump height you will have to put in a lot of hard work. If you want to boost your jump height beyond a few inches and get your vertical jump height into the 40 inch club like Nate Robinson you will need to commit to a professionally prescribed vertical jump program. 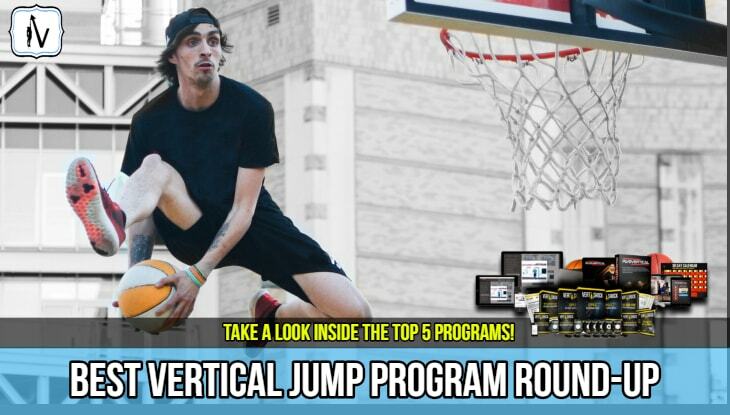 Professional jump programs provide the perfect way to improve your vertical jump height without becoming overwhelmed by the complexities of periodized vertical jump exercise programming. All you have to do is follow the step by step plan. Simply follow the program to a tee and you will get results. Thousands of other people have. There is no reason why you cant too.